On a forest service road that climbs high above Telluride is a collection of crumbling buildings that were once the great mining town of Alta Lakes. 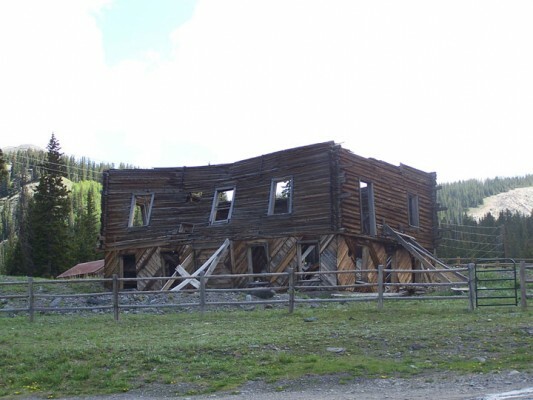 Constructed around the turn of the 20th century and active until the 1930s, the Gold King Mine at Alta Lakes, elevation 11,000 feet, was the first mine in the world to receive AC power. 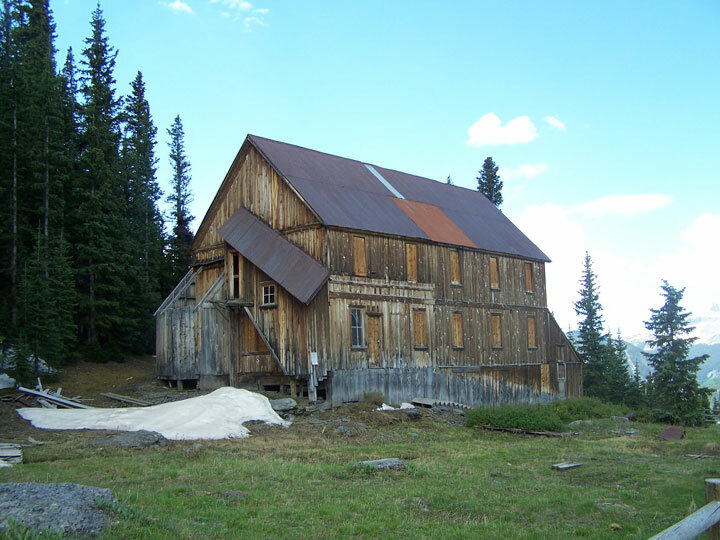 This high-altitude, scenic ghost town is accessible by four-wheel drive and still retains many of the original structures. 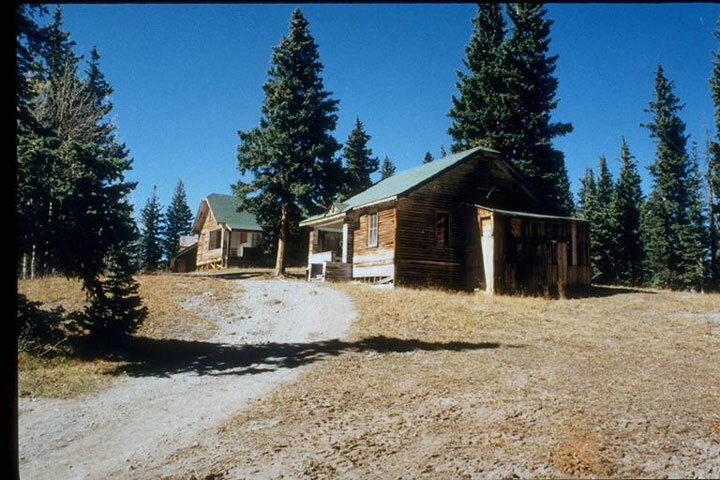 In 1999, the U.S. Forest Service tried to purchase the land and buildings. Funding fell through, ending its involvement. The owners, Leucadia Financial Corporation, originally planned to demolish the structures to construct a resort village, but the plan was turned down by the county due to its density. Recently, the owners have been approved to develop the 540-acre site for private residences (28 homes). The company is working with the City of Telluride and the San Miguel County Open Space and Recreation Program in order to try and save the site’s historical integrity. Their efforts have so for included stabilizing the boardinghouse and rehabilitating one of the cottages. The goals for this site are to reestablish the dialogue between the community and present owner, and to come up with an alternative to developing it.